3000.00 sqft. - 5000.00 sqft. Lake Drive houses elegantly designed that stand for luxurious elegance. Packed with features, amenities and luxuries, this colonial villa project delivers more than it promises that too at a surprisingly reasonable price. Tastefully appointed amenities take care of the unique style of living of its residents. Even the doors, youâll notice have a unique quality about them just like each and every tastefully picked premium fitting that adds up to build an extraordinary life for you at Samruddhi Lake Drive. Thereâs nothing ordinary about living here. Nimbekaipura is one of the developing localities in Bangalore. Old Madras Road passes through the locality allowing the residents to travel within the region, city and state. It is located off the eight lane OMR Expressway near Budigere cross. The place enjoys a quiet environment with lots of exquisite gardens and parks that attract many tourists as well as inhabitants here. It has managed to carve a niche for itself into a preferred destination for IT professionals due to its close proximity to the IT hub and Electronic City. Its proximity to HAL Bangalore International Airport and Bangalore City Junction Railway Station is an added benefit to its residents for easy commuting from here. Reputed Educational Institutes such as Government School, Auxilium School and Brilliant National School are located in the vicinity. With well-developed infrastructure and easy connectivity via road and railways, Nimbekaipura has attracted many property buyers to explore avenues here. 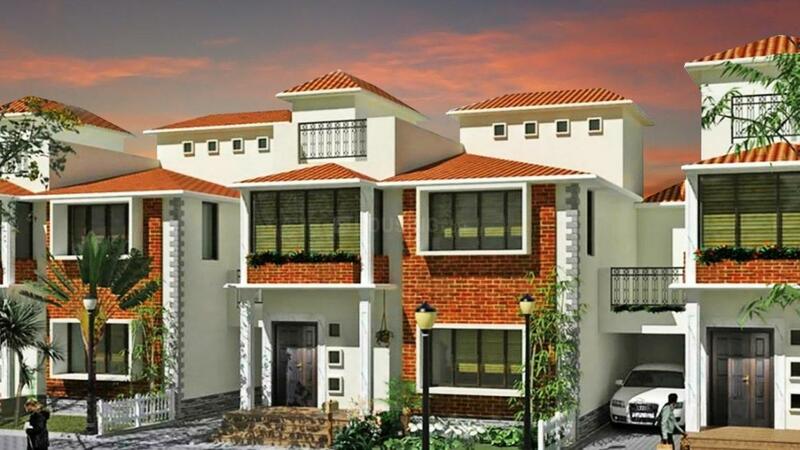 Samaruddhi Realty a Bangalore based real estate property developer had its ambitious beginning. They started as a group of small, yet experienced and qualified professionals. Hailing from diverse background, they shared the common dream of delivering remarkable living spaces to their customers. Right from their inception, Samaruddhi Realty has been crafting homes that have not just delighted and satisfied buyers but have also surpassed benchmarks in quality, design and planning. They have acquired, developed and marketed landmark residential projects. 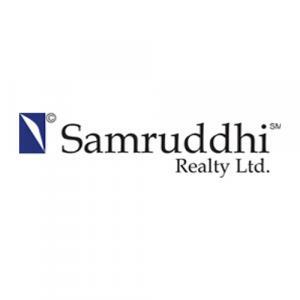 The goal of Samaruddhi Realty is to build for you the home that you dream of. Their constellation of residential projects gives you an immense variety of choices. They take pride in the strong bonds that they have established with their clients, associates, employees and investors.